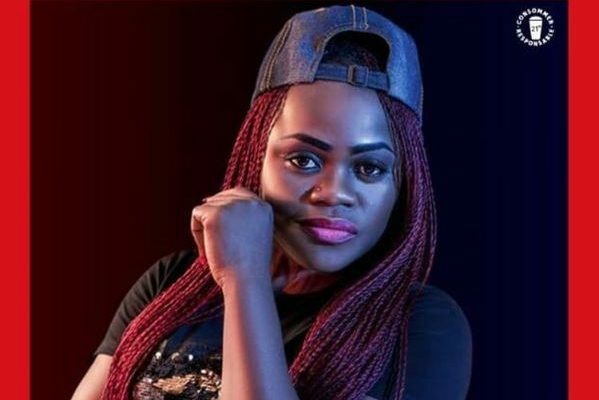 The winner of the MützigStar 2017, Vanessa Monjoa aka VAJ has dropped her debut single and video titled, ‘For You’ and she’s using it to ask for forgiveness from her divided fans. 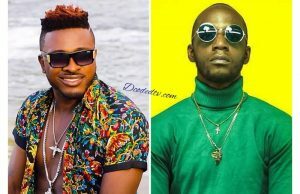 VAJ won the MützigStar talent hunt reality TV show back in December 2017 and fans had to force the show’s organizers, Brasseries Du Cameroun to hand over the singer’s winning prizes in a widely followed social media campaign using the hashtag, #payvanessa. However, in a post on Facebook in March, the singer allegedly came out to confuse her loving fans who stood by her during and after the competition, claiming the MützigStar 2017 organisers were not to be blamed for her prices been delayed. The organisers came out to blame the delay on the Anglophone Crisis, claiming it was very risky for them to had organised a festive ceremony in Limbe (VAJ’s home town) for security reasons. 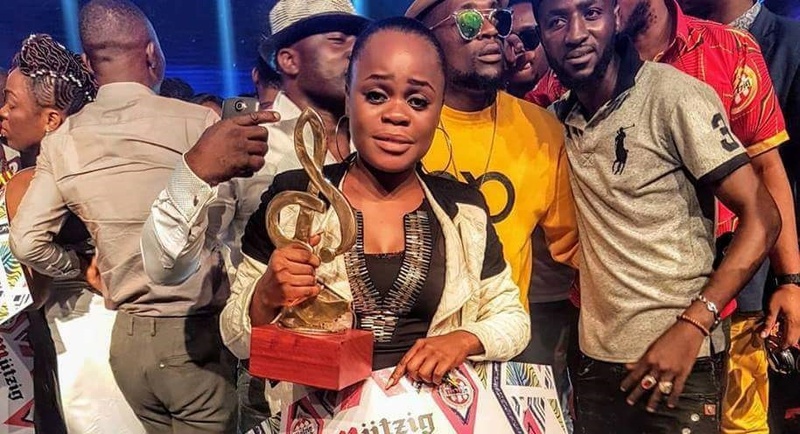 VAJ finally received a one million CFA cash prize and a brand new car in March in a fun fair ceremony in Douala.But fans had already turned their backs on her. Some called her “foolish”. 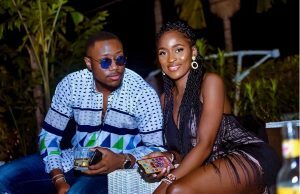 Others said “she wasn’t loyal to her fans” while to some, “Vanessa has been used” since she is an Anglophone who has no say in her career at the moment. Whatever the case, VAJ is stepping out of her fears and place of guilt as she begs for forgiveness from the same people who voted for her to win in the competition. In her new song and video, ‘For You’, the singer addresses the controversies. From fans attacks, to disappointing media headlines and hateful stirs, VAJ pleads guilty and falls down on her knees before her fans, asking for their forgiveness and love again. The singer claims she still can’t believe she won the MützigStar 2017 but she was only able to do it thanks to her fans. Now, she says her music is for them and would love for everyone to move on from the past. ‘For You’ is produced by Alpha Better Records boss, Salatiel and the video shot by Dr. Nkeng Stephens, as part of the prize from the music talent hunt. 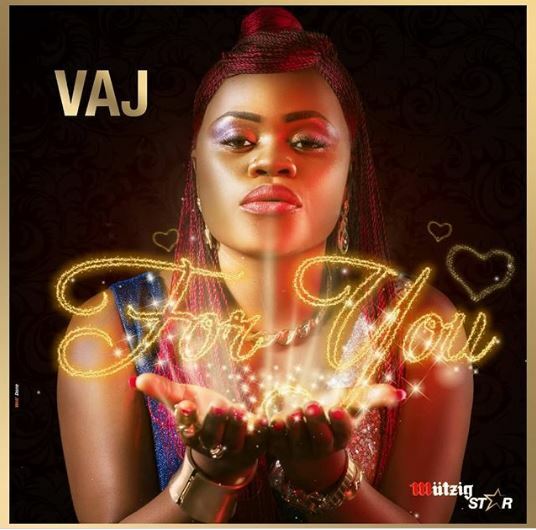 Watch VAJ ‘For You’ video below and tell us what you think in the comment section below.